Gold-N Advanced Moisturising Complex moisturises the skin and forms a barrier between the skin and the environment, slowing the evaporation of water from the skin. 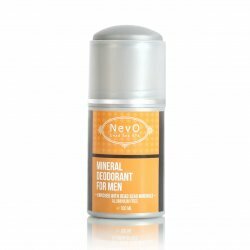 Dead Sea minerals create a perfect balance of fat and water, balance the pH of the skin and nourish it. Special light gel form allows immediate absorption into the skin where remain the natural moisturising and protective ingredients. Vitamin E is deliberately encapsulated in blue capsules to be only released fresh and clean after it is rubbed into the skin. Oxidative changes in fat components of cells can lead to damage and abnormalities. This important antioxidant plays an important role in the protection of cell membranes, binds the free radicals, reduces changes due to ageing, neutralises environmental, stress and UV radiation influences. Jojoba oil is actually a natural liquid wax soluble in water. 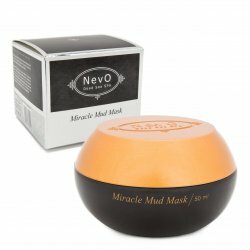 It smooths and nourishes the skin, easily penetrates into the lower layers while leaving no oily film and does not clog the pores. 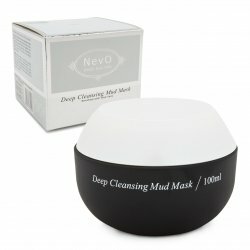 Used regularly, it toughens sensitive, dry and irritated skin, softening and smoothing its texture. 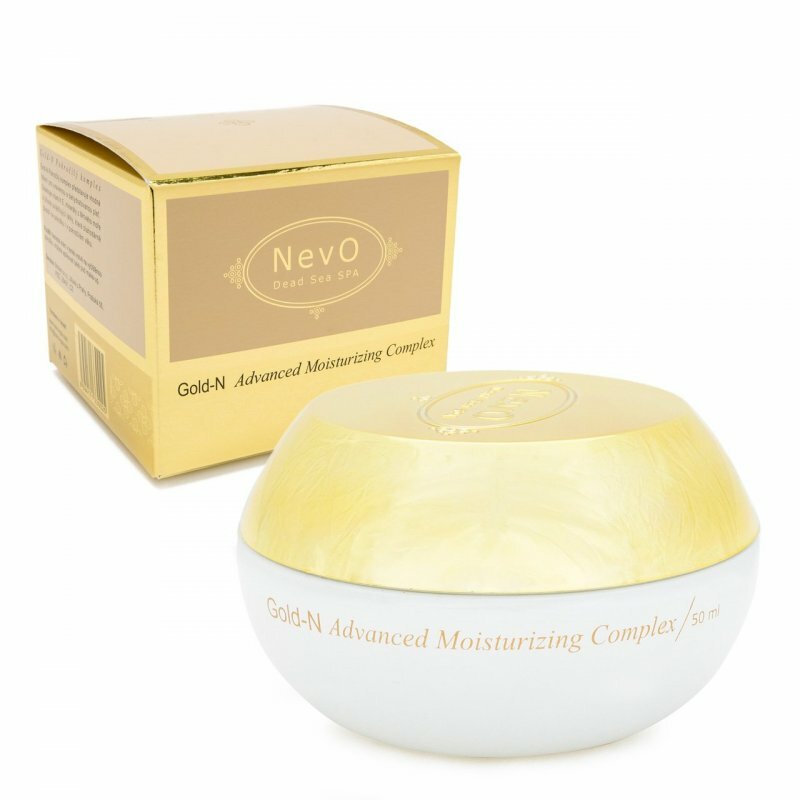 Description: Gold-N Advanced Moisturising Complex moisturises the skin and forms a barrier between the skin and the environment, slowing the evaporation of water from the skin. Dead Sea minerals create a perfect balance of fat and water, balance the pH of the skin and nourish it. Special light gel form allows immediate absorption into the skin where remain the natural moisturising and protective ingredients. 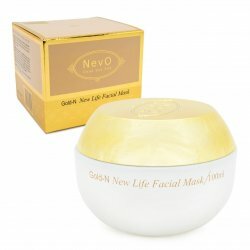 Gold-N Set is a top skin care product line. 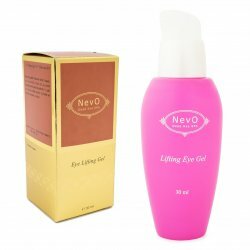 Though specially developed for mature skin, it may also be recommended to young skin to prevent wrinkles and preserve youthful appearance as long as possible. 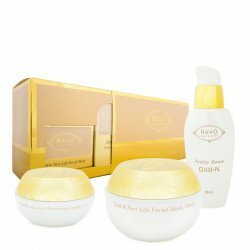 Gold Set consists of three luxurious products forming a complete set for care against wrinkles. Revitalising Gold-N Vitality Serum for the face, neck and decollete is a concentrated mixture of seven Dead Sea minerals and natural oils which is used only two to three times a week instead of your regular night cream.The serum has a strong revitalising effect and it amazingly envelops the skin in a silk veil (satiny-touch effect). 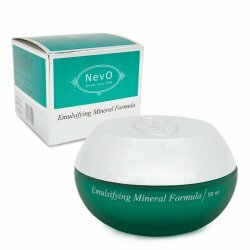 Mineral Emulsifying Formula is ideal for intensive night regeneration of tired, dry and sensitive skin. The skin is in the morning after waking up very soft to touch and smoothed and it gradually becomes more resistant to adverse environmental influences (cold, UV radiation, dust, dry air from air conditioners).